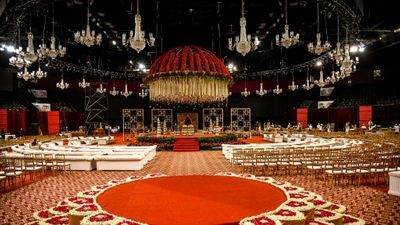 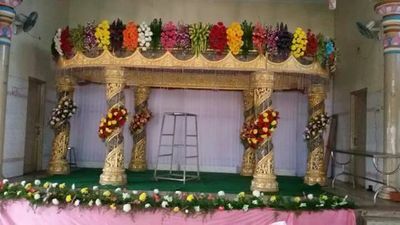 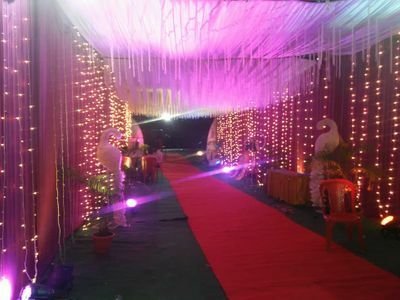 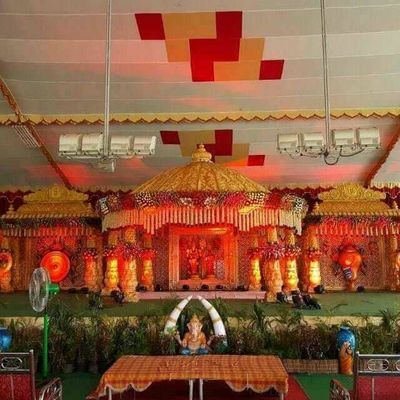 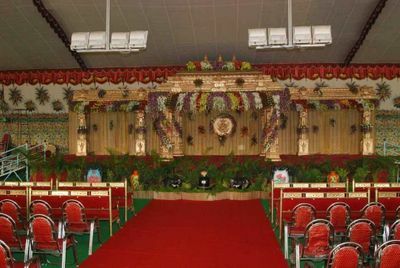 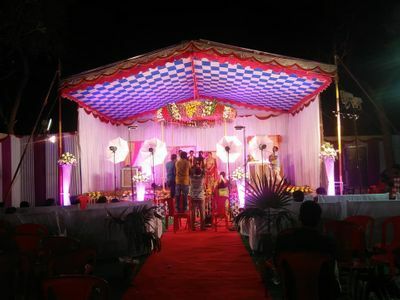 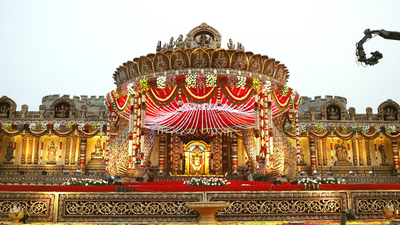 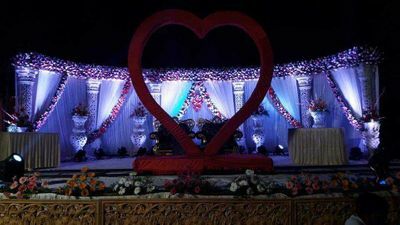 Amruthaevents are wedding planning venture based in Hyderabad. 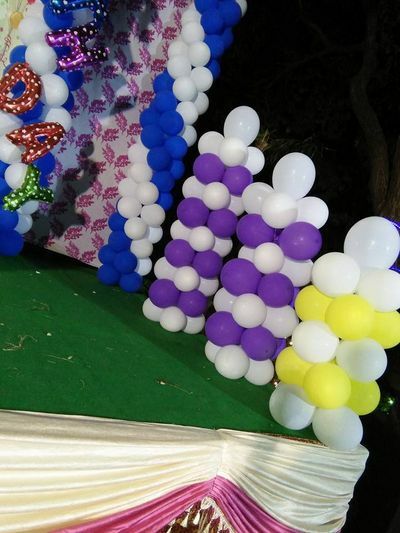 This venture was started by balu. 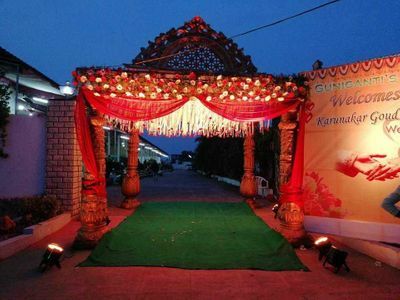 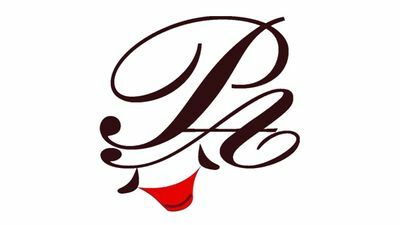 They provide elaborate planning details covering all the functions of the weddings. 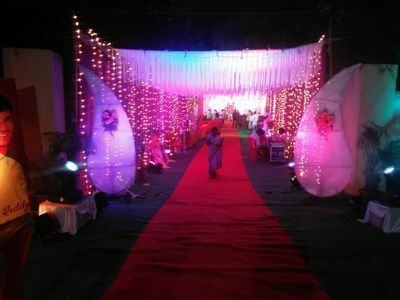 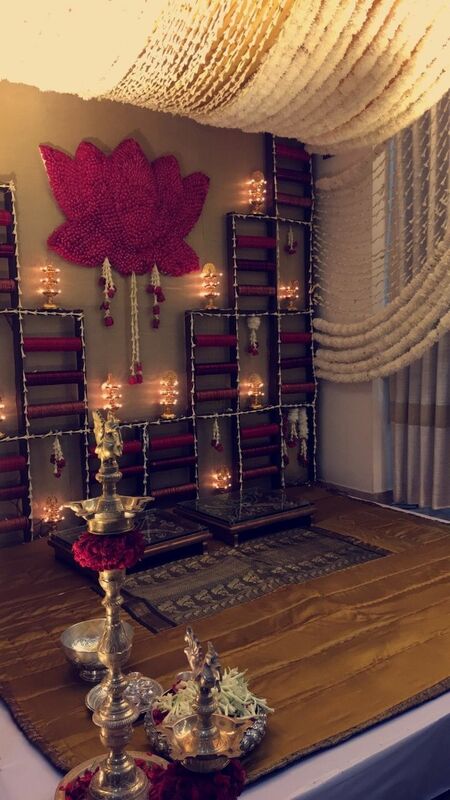 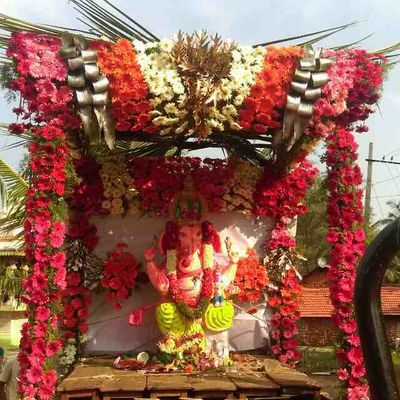 They have their own in house decoration team which work relentlessly to provide you the best decor. 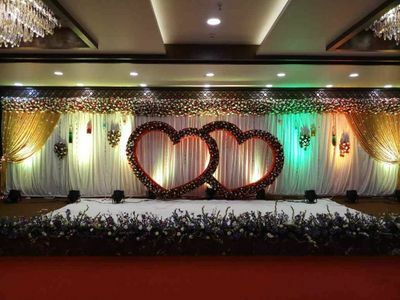 They specialize in customized weddings. 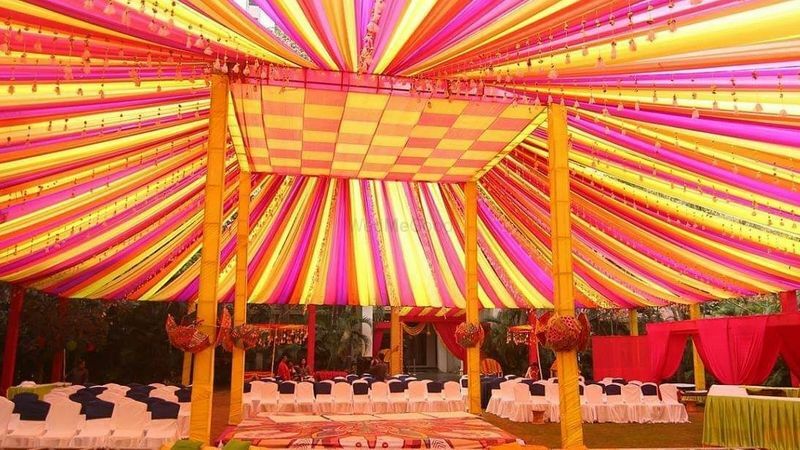 They have done weddings in: Hyderabad They started their company in 2015.